What Will Happen in My First CrossFit Class? Wondering what will happen the first time you step into the Box? I would recommend to anyone wanting to try CrossFit to start with a beginner’s or basics class. It is often mandatory because if you don’t know how to perform some movements and go to a class full of long time crossfitters and just start doing the same as them you can end up injuring yourself. In the first class you will learn how to do a squat and how to do more basic bodyweight exercises. You will probably be pushed a bit out of your comfort zone but not thrown into the deep end just yet. No one expects you to be on the same fitness level as the athletes you see in the CrossFit Games in your first months at least. 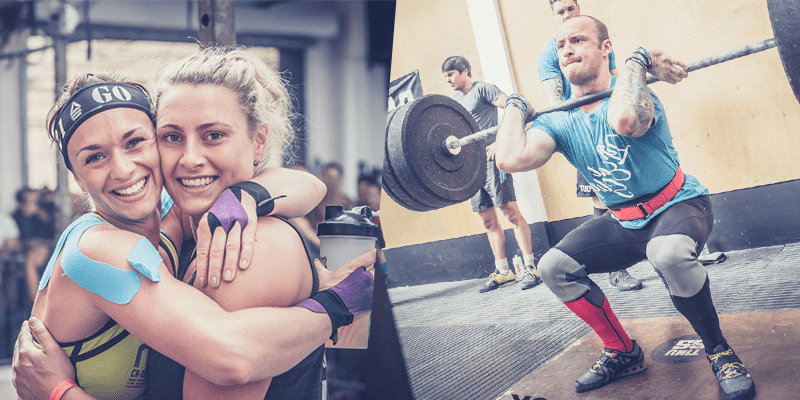 The most fun and important part of CrossFit is the community will be there for you and willing to help you as much as you can and cheer you on when you feel like quitting. It can be a bit intimidating to walk into your first session, but it is kind of like starting a new job because you will probably end up coming to the box a few times a week and meet the same people there. So many things to learn at the same time, names, movements workouts and more. 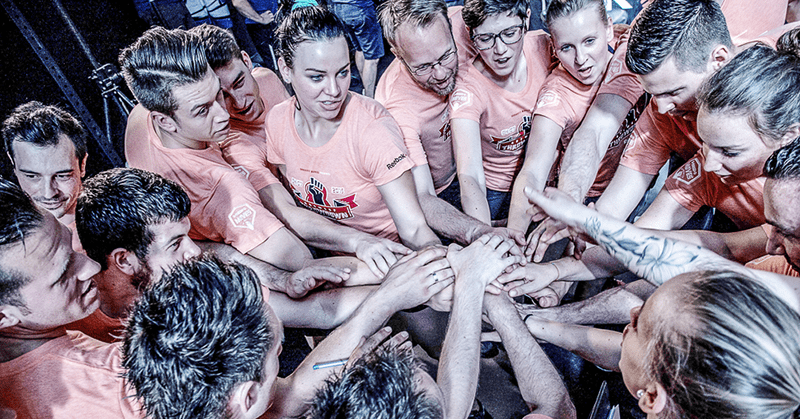 It is the nature of CrossFit to be welcoming to new people and teach them to do all the movements correctly to avoid injury and get some progress. My first class was quite funny. I came to the box and didn’t know anything or anyone. I am shy with people I don’t know so it took me out of my comfort zone just to go into the box and then having to ask how the warm up was, because I was a bit late and had missed the coach’s explanation. I thought I was in a pretty good shape, but the coach kept correcting my movements and called me another name, but in my shyness, I didn’t correct him. In the second or third class he had gotten my name correctly and the others in the class had become friendly, now we are all good friends. Everyone starts out as a beginner, no one knows how to do all the movements from the start. Many beginner’s courses are 4-6 weeks. That is the time you need to learn the basics, after that you can gain some strength. There are so many exercises with weird names and are complex and still new movements being made today. As the saying goes practice makes perfect, do the basics for some time before you feel ready to jump in with the Crossfitters.